4 3/8" overall with 2 5/8" Misch Metal flint. 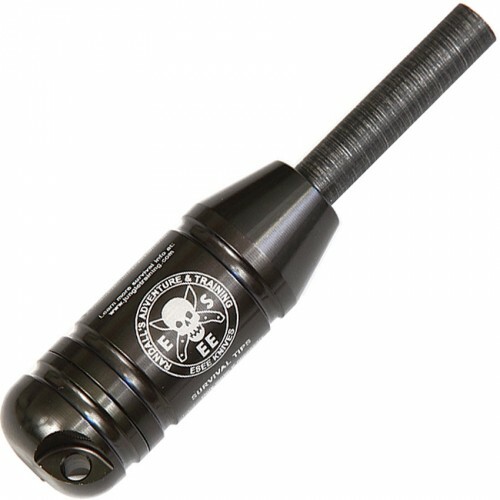 Black stainless watertight capsule handle features a 20mm button compass in the O-ring sealed screw cap and survival tip printed on the housing. 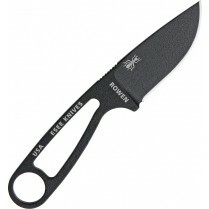 Hollow handle has plenty of storage space for tinder, fishhooks, line and other essential survival tools (not included). Lanyard hole. Compact and lightweight. Includes survival card. 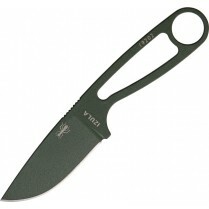 Ideal for hikers, adventurers, campers, hunters or anyone else who ventures into the wild. Bulk packed.